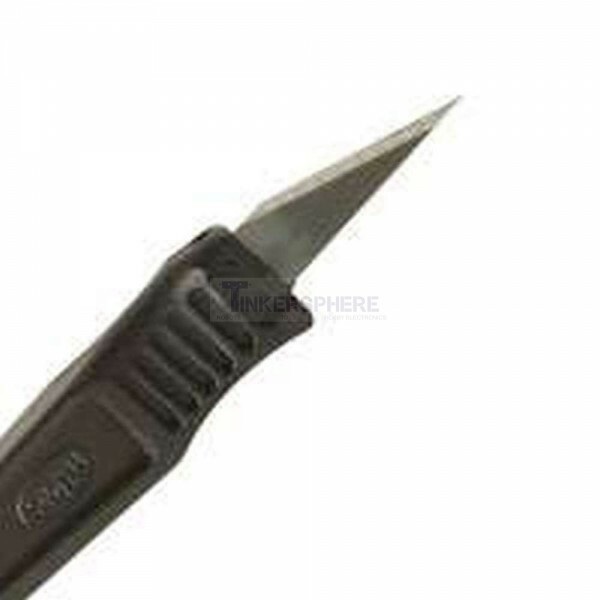 Hobby Cutter for detailed cutting work. 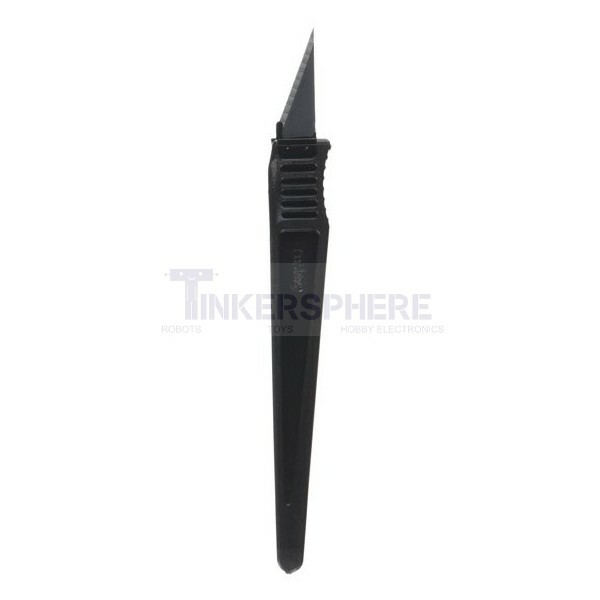 Precise extra sharp tip with long handle. Safety Cap Included. 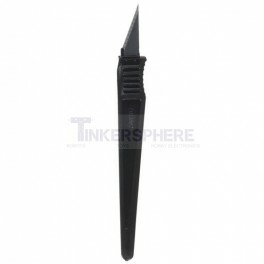 Can be used for trimming, cutting and modifying plastic, wires and other materials.